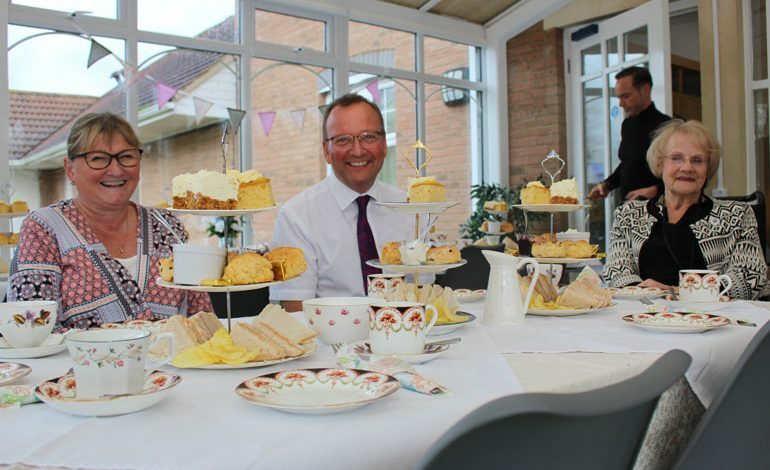 The Pioneering Care Partnership continued its 20th birthday celebrations by acknowledging its longest serving volunteers, employees and tenant. 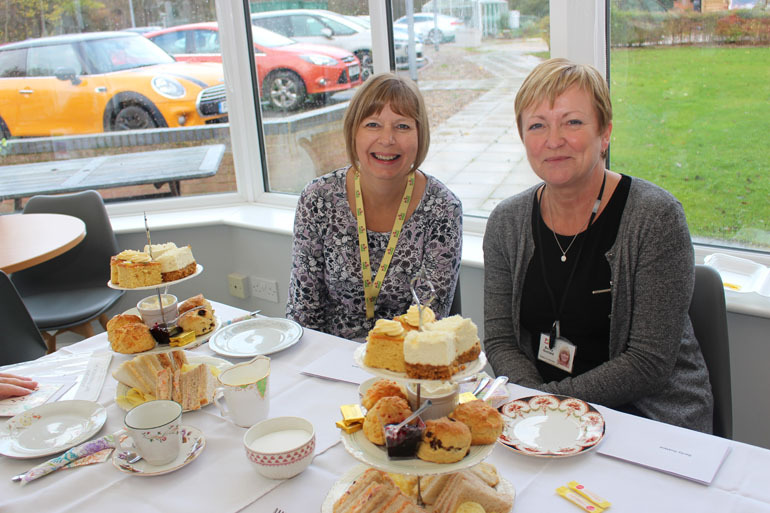 Each received a gift in recognition for their ‘time served’ and were invited to join PCP Trustee and Chair, Barry Knevitt and Carol Gaskarth, Chief Executive to a delicious afternoon tea. 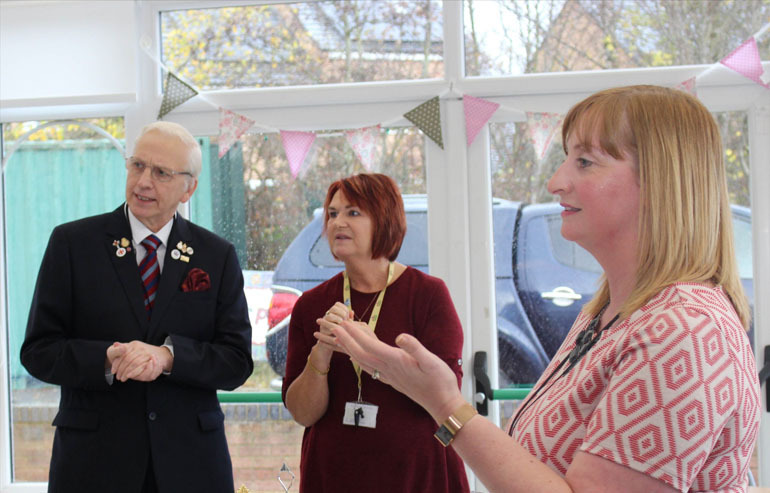 PCP’s longest-serving volunteers are Carol Briggs and Brian Wilson who have been with PCP since the beginning (1998) and where involved in starting the charity and continue to support the organisation as members of our Board of Trustees. PCP longest tenant is the Village Pharmacy run by Alistair and Louise McConnell. 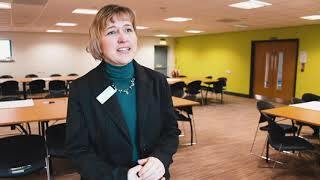 And finally our longest-serving staff members are Becky Gustard, quality co-ordinator who joined PCP in 2001, Denise Harty, HR & payroll officer (2004) and Liz Godfrey, learning for health co-ordinator (2005). 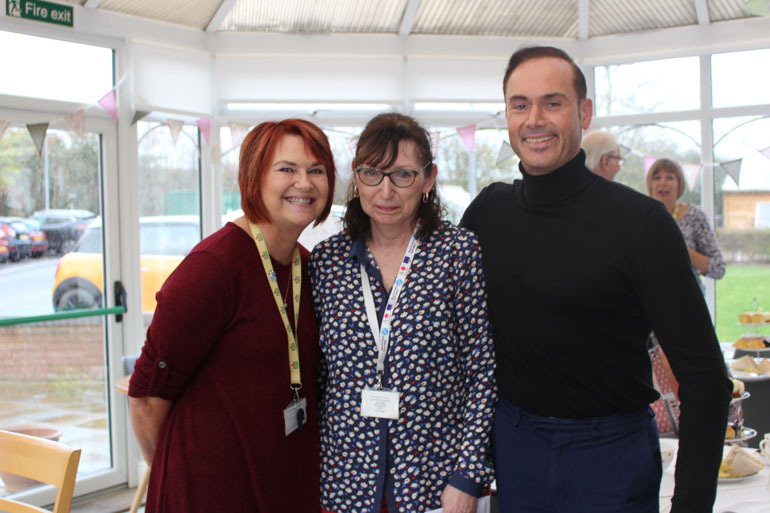 Barry surprised Carol Gaskarth (who organised the event and didn’t put her service forward for recognition) with a bunch of flowers from the board, as Carol is also a longest-serving member for staff, having joined PCP in 2003.